Don’t choke on or spit out the Kombucha and Kale chip combo you’re working on when the opening bars from “Code Of The Streets” by Gang Starr waft out in front of the Monk Higgins 1969 cover of “Little Green Apples”. Calmly rewind your mind to the fact that Milton Bland aka Monk Higgins was not just an overlooked saxophone ninja cat from the late 1960s. Every time he stepped to the horn to blow, a three-minute cinematic soul nugget was created on the spot. 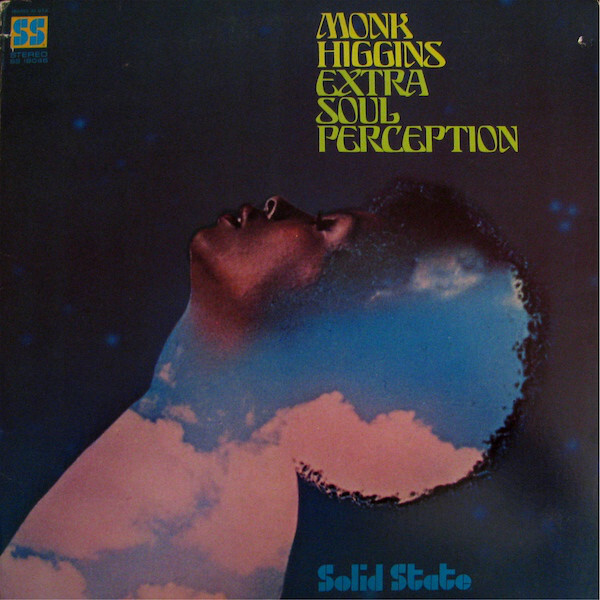 “Extra Soul Perception”, the Soul-Jazz classic that gives us the full spectrum of compact Soul Pop stirrers he was consistently hired for, provides joy for beat-diggers and old soul heads equally. While it’s been calculated that his music been sampled by over 250 artists that range from SchoolBoy Q, Pete Rock and Big Daddy Kane his production catalogue is just as vast. His discography includes working for many Chess Record sessions in the mid-60s, a bandleader for the Dunhill, United Artists, and Buddah labels and always summoning that trademark bluesy Funk tone with crisp string arrangements never far behind.